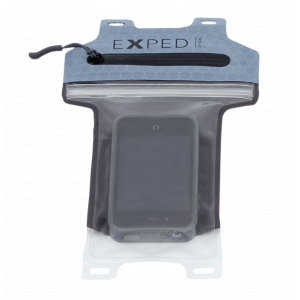 Exped Zip Seal Waterproof Cases are 100% waterpoof and transparent cases. Reliable weather and dust protection for sensitive electronic gear like smart phones, tablet computers and cameras, or maps, books and other items that need to stay dry and clean. Dual zipper and ziploc closure (pat. pend) combined with a high frequency welded construction warrant waterproof performance to IPx7 Standards (submersible to 1 meter for 30 minutes). 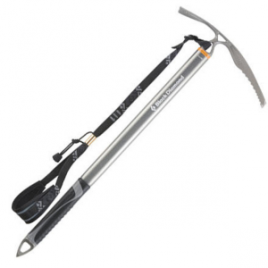 4 anchor loops enable attachment to your body or gear. Transparent, flexible and uv-resistant TPU film warrants full function of touch screen, buttons and speakers under all climatic conditions. The wide opening allows the full width of the case to be used. 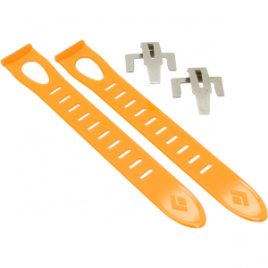 4 specific sizes fit all popular smart phones, e-readers and tablet computers up to 10 inches.